Are you ready yet? Are you sure? If you think you’re all set for the GRE is, think again!!! The biggest yet most underrated challenge in the GRE: Should I take GRE Practice tests? That is exactly what we’re going discuss today. #1 What is a GRE Practice Test? #2 Are GRE Practice Tests accurate? #3 How many GRE Practice Tests do I take? #4 Where to take practice tests? What is a GRE Practice Test? For starters, you should know that the GRE is not just about how good you are with your Quant or Verbal. It is also about how well you know the test and its pattern. There are two phases to prepare for the GRE: one is to understand the question types and learn the strategy to answer them, the other is to know what tools you can use to give the test. The biggest yet most underrated challenge is the clock that never skips a tick-tock. So if you aspire to get your dream score, you need to get familiar with using these tools and have a perfect game plan. Now, our online GRE practice tests would help you gather the gear to take the tests. So take them on to step up your game. Before you embark on this arduous journey to prep yourself for the GRE, first get clear about what these things actually are. What is a GRE diagnostic test? As the name suggests, a GRE diagnostic test is supposed to help you practice on the questions, question types, and the actual test itself. You can practice individual questions to understand the question types and how you can get maximum right answers. You can take targeted practice tests i.e. GRE practice tests for Verbal questions specifically. Or, similarly, GRE practice tests for Math questions depending on your strengths and weaknesses. You can practice a paper-based test to master the question types and strategies to answer or you can take a computer-based test to get a hang of the tools and techniques to taking the test. You can practice taking the timed test and get used to the ticking of the clock. Why should you take an online GRE practice test? Or you can just simply take the test to practice sitting in front of the computer for close to 4 hours and get your eyes adjusted to it because, honestly, it will tend to drain you out if you are not used to it. And given that the computer-delivered GRE® General Test takes about 3 hours and 45 minutes, this practice will absolutely serve you well. There are three separately timed GRE sections: Verbal Reasoning — There are two 30-minute sections, each containing 20 questions. Next, Quantitative Reasoning — There are two 35-minute sections, each containing 20 questions. And finally, the GRE Analytical Writing Assessment Section consisting of two essays, for a total of 30 minutes. Are GRE Practice Tests accurate? If you are expecting the GRE diagnostic test scores to be an accurate or even an approximate prediction of your actual GRE score, then you are only in for disappointment. The GRE practice test questions you’ll encounter on the diagnostic tests are simply to give you the feel of the real GRE and the techniques. If you master the techniques and are able to get maximum right answers, then your actual GRE score will be what you dreamed of. The primary aim of taking GRE Practice Tests should not just be to predict your score but rather to prepare better for the grueling test day. Your aim should be to dissect your practice tests and identify your weaknesses. Then you need to work on those weaknesses before moving on to the next set of practice tests. A score can dip from one exam to another even with the same amount of knowledge or even the same percentage of incorrect/correct answers. Where you make errors, how many mistakes you make, the difficulty level of the incorrectly answered questions: all these factors can affect your GRE test score. Overall, when a student wants to know where he/she stands, the best way to do so is to take the average after a few practice tests. This should get you to a fairly close estimation of where you are at. How many GRE Practice Tests do I take? Is there a fixed number? We don’t think even experts can answer that. However, it all depends on how many practice tests you take to get familiar with the format of the GRE test and its question types. You may take as many practice tests as you need to master the techniques and understand how the GRE study plan should look like. The key here is to start early. Do not wait until the last few days to practice for the GRE as it is not an overnight thing to achieve. You need to go steady and go long. The more you practice, the better. It’s not like you take the question sets and go about answering them randomly. 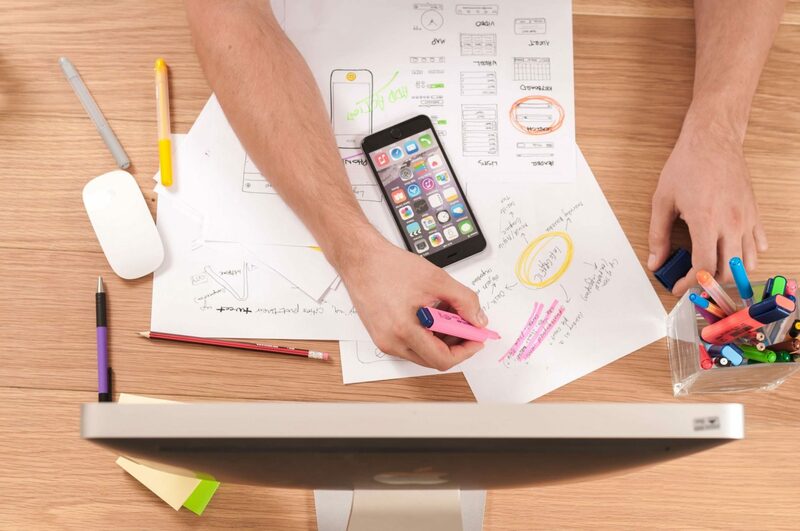 The first thing is to draw a plan and to do this you first need to know about the test and identify your strengths and weaknesses with respect to the test. So take the diagnostic test and focus not just on the scores but on your entire test-taking experience. Where did you panic, where did you feel confident, what words sounded like Greek and Latin to you, and what problems seemed impossible? Draw up a study plan. Strategize and practice keeping your dream score in mind. Strategize and work to achieve the target score. Concentrate on areas that need more practice, however, do not ignore your areas of strength. Surbhi scored a 330. How? Galvanize Mock Test Series. See what she has to say..
For example, if you find RC passages difficult but are very confident in Quants questions, give more time to practice RC passages but do not ignore your Quants questions. You don’t want to be surprised on the test day right? Start with individual sets of questions. Address each question type separately and apply the techniques to arrive at the right answers. Practice using these GRE sample questions till you have mastered the techniques and get maximum right answers in a set of questions. Then, start taking the full-length GRE sample tests and time each section to get used to the time factor. It is really recommended that you take the computer-based tests, as many as possible. Where to take GRE tests? There are plenty of options available for practice and it is advisable to use these resources exhaustively. There are official practice test options given by the Educational Testing Service – ETS (The GRE PowerPrep tests) but they are very limited in number and much fewer are free. Coming to GRE study guides, you have the option of using the ‘Official Guide’ written by the test makers themselves, the ETS. This guide has separate exercises dedicated to individual question types. Not sure what to study? Our Diagnostic Test will lead you. Our 65-minute diagnostic practice test will give you an idea about where you stand. Plus, receive a detailed report on your GRE readiness, strengths and weaknesses. Furthermore, GRE app has a bunch of free GRE tests that will give you practice on individual question types. The GRE mock test will assess your current skills and develop a study plan that is unique to your individual abilities. 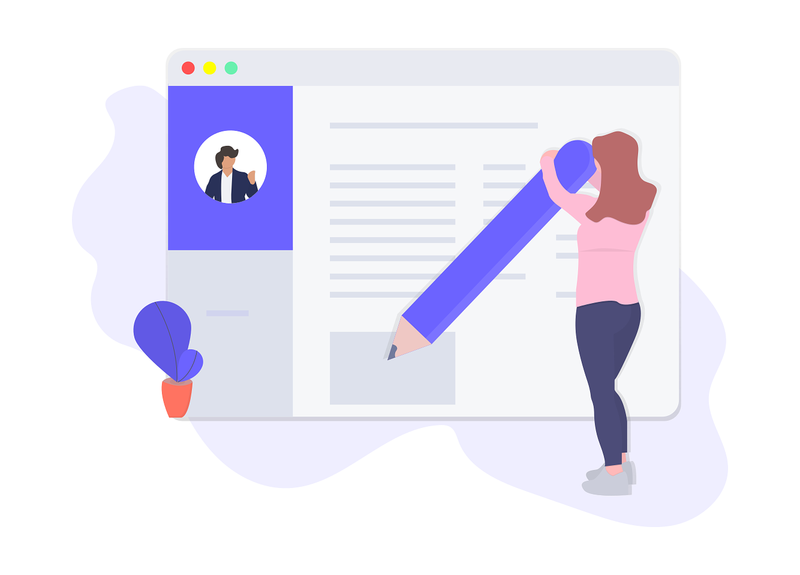 A detailed analytics includes the types of questions you answered correctly and incorrectly, organized by skill area, and time spent on each question. Ability to solve problems – GRE Test measure your ability to solve problems, not just memorize information. To do well on GRE questions you will need to have problem solving capabilities. When you take our sample questions, pay special attention to the answer rationales presented in your score report to help improve your problem solving abilities. Be comfortable with the test format – The GRE, like most standardized tests, has its own unique format (way of presenting the questions). As you take more and more sample tests, you will begin to see a pattern in the way the questions are written. Once the actual test day comes, you will feel comfortable and have no surprises. 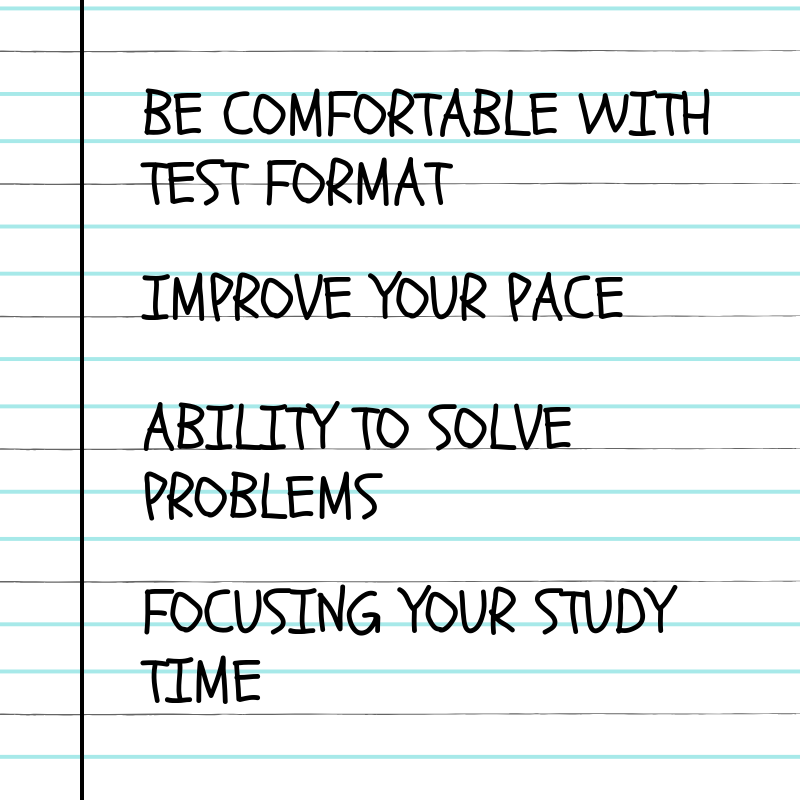 Improve your pace – GRE test is timed. As a test-taker, if you want to do well on the GRE General Test, you need to keep a strong steady pace going. Practice taking online GRE exams in a timed format to help improve your speed and decision making. Focusing your study time – One of the biggest advantages for to taking sample tests is learning what you are good at and what you are weak at. You can then concentrate your study time on your weakest areas. By taking the practice tests you can improve the chances of getting a good GRE score. These GRE score are imperative in scholarship decisions sometimes. Take the GRE Practice tests under GRE-test like conditions: Set aside 4 uninterrupted hours to complete the full length practice test, preferably around the time of day that you’ll be taking the official GRE. Find a place to work where you won’t be disturbed, preferably where it’s quiet. Turn off your cell phone—no, you know what? Leave it in another room to really minimize temptation. Ensure you take the full length GRE practice test at one time, rather than attempting different sections at different times. You won’t be able to leave and come back to the test on the official exam, so don’t let yourself do so now or you won’t get an accurate picture of where you are score-wise. 5 GRE Mock Test Series. Personalized Feedback. 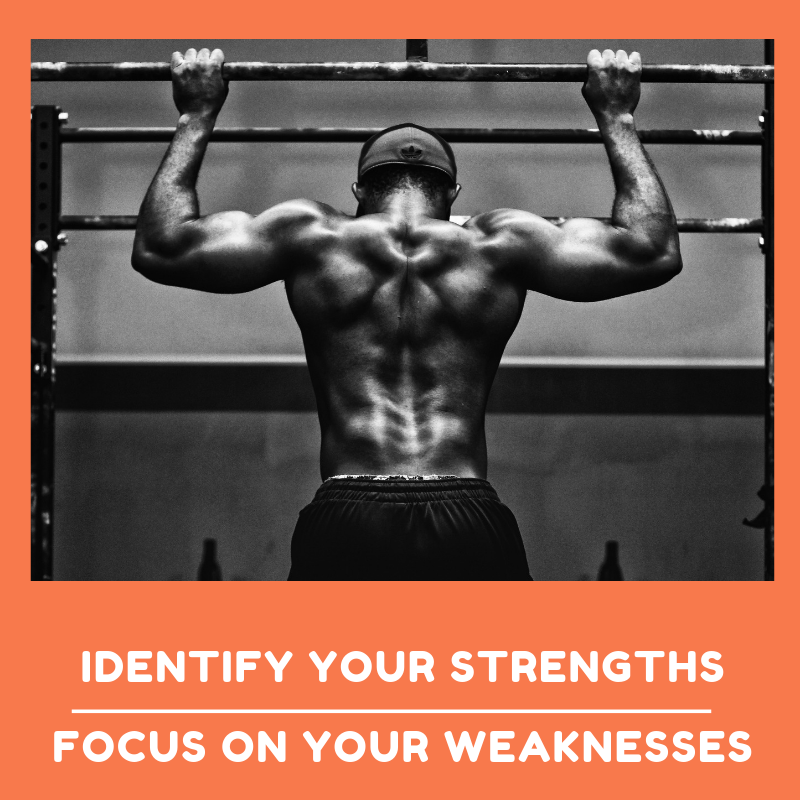 Analyze your Weaknesses. Designed by GRE Experts. It may be hard but avoid the temptation to skip the questions. Attempt the best GRE practice tests and finish all sections. You need to concentrate more on the quantitative reasoning and verbal reasoning sections. Also, don’t skip the AWA section! While it may not be as important to most schools as your multiple-choice scores, remember: there’s no escaping that section on test day, and it can tire you out. Otherwise, take a ten-minute break between the first GRE Verbal section and the second GRE Quant section. No less, no more. And finally, remember to eat healthy snacks before sitting down to practice. Are you planning to take our free online GRE practice test right away? Or do you think a study plan based GRE Mock Test Series would help! Or maybe you’re ready to start taking a few practice questions.